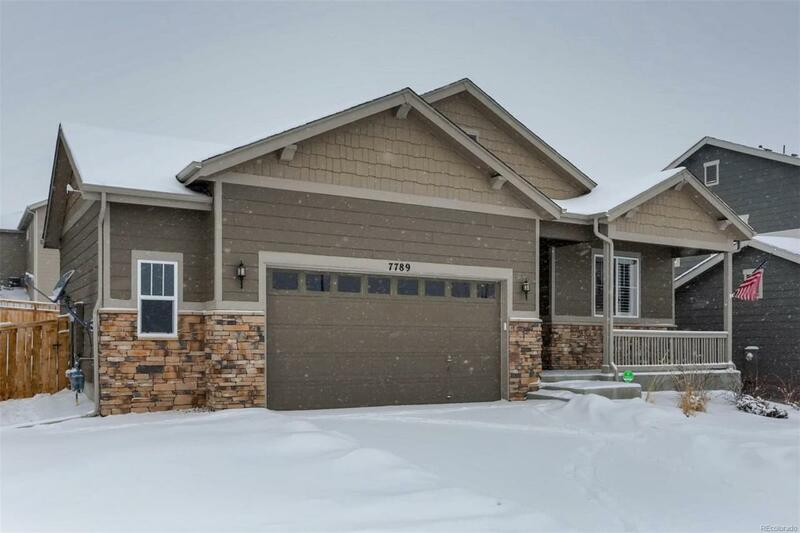 Gorgeous home in the Cobblestone Ranch Master Plan Community. 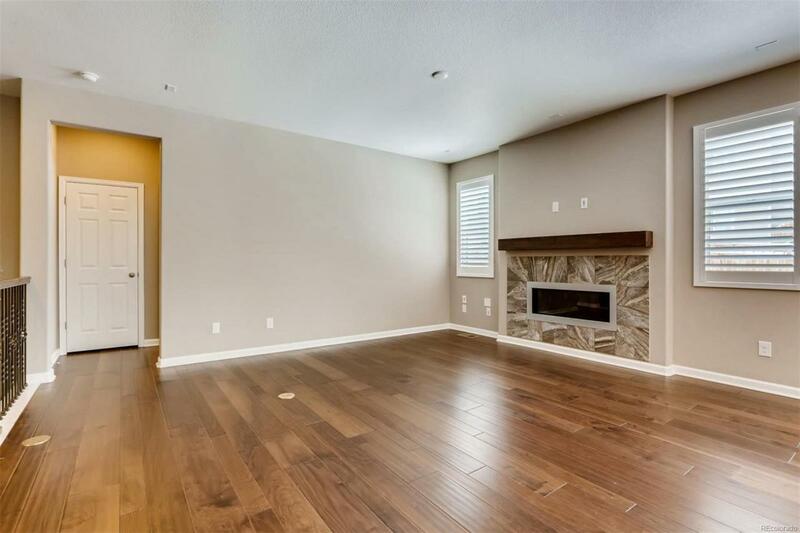 The Amelia model's open floor plan boasts gleaming hardwood floors. Gourmet kitchen featuring granite counter tops, large kitchen island, double ovens, and glass tile back splash. 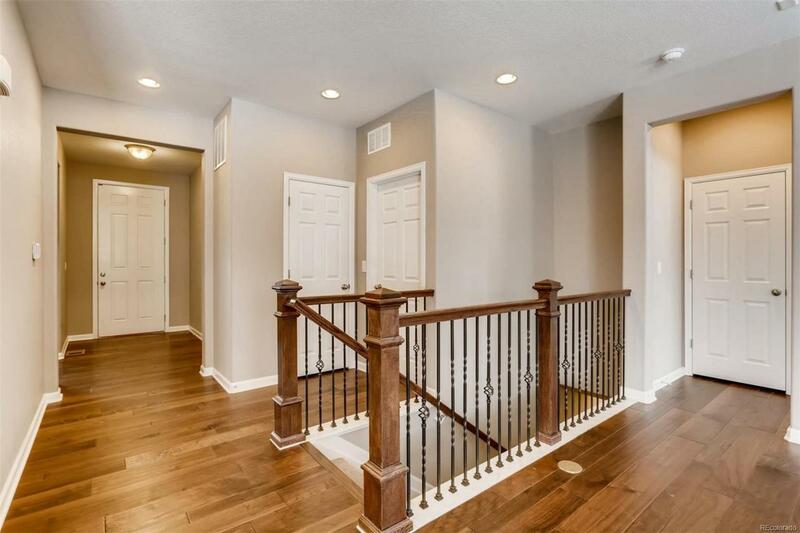 Three bedrooms located on the main floor. The master bedroom complete with walk in closet. Finished basement with an additional bedroom and bathroom. Enjoy outdoor living on the covered back patio. Incredible location across from the pool and tennis courts for easy convenience. Over sized two car garage. Cobblestone offers community pool, tennis courts, and an abundant outdoor recreation. 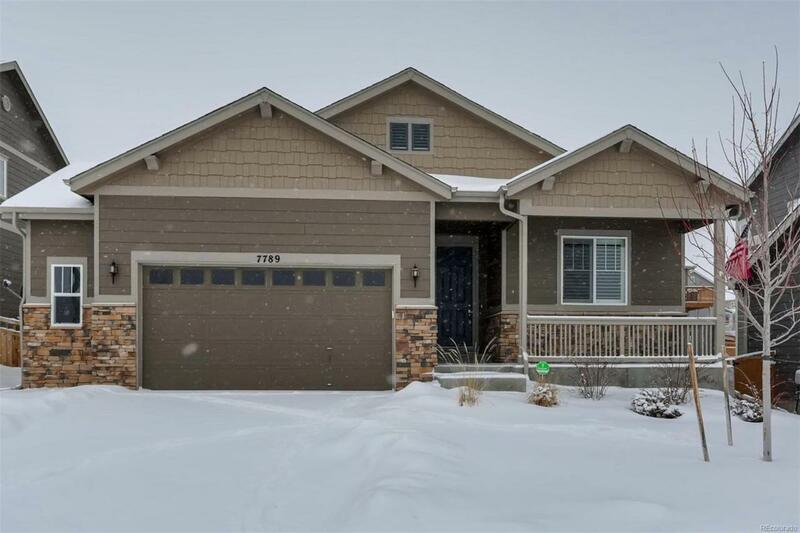 Easy access to downtown Parker and Castle Rock.